Five Turkish warships threatened to engage an Italian drillship Friday and forced it to turn back after it tried to break a two-week blockade off Cyprus, Cypriot officials said. The drillship from Italy’s energy giant Eni has been halted in the island’s politically sensitive waters since February 9 when Turkish warships stopped it from heading to explore in a contentious area, claiming they were conducting maneuvers. Government spokesman Victoras Papadopoulos told the Cyprus News Agency that as the rig tried to make progress again Friday “it was blocked by five Turkish warships, and after threats to use force and engage with the drillship…it was forced to turn back”. 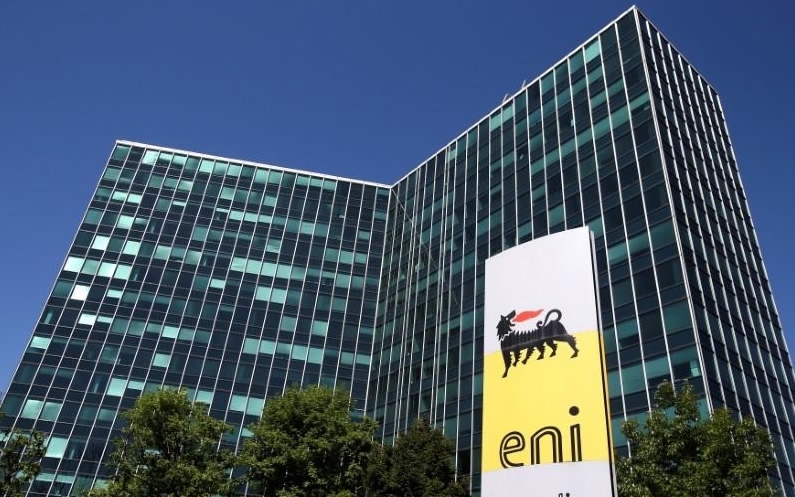 Eni chief Claudio Descalzi played down the two-week standoff, telling journalists in Italy that his company would not abandon its exploration off Cyprus but await a diplomatic solution to start operations. “We are used to the possibility of disputes. We didn’t leave Libya or other countries where there had been complex situations,” he said. “This is the last of my worries. We are completely calm,” said the Eni chief executive. “It is very probable that in the next few days we will have to move” the ship to another country as initially planned, Descalzi said. However, Cypriot Energy Minister George Lakkotrypis said that diplomatic efforts, notably by the European Union, had so far failed to break the standoff. “We left room for diplomacy, hoping that a solution could be found… Today we made one last effort… but that was not possible because of Turkey’s stance,” he told the private television station Sigma. The drillship has now headed to the Cypriot port of Limassol and will likely spend several days there before sailing to fulfill contractual obligations in Morocco, Lakkotrypis told the Cyprus News Agency. On Wednesday, Cyprus President Nicos Anastasiades, the Greek Cypriot leader, said Nicosia would continue its energy exploration regardless of Turkish threats. But Turkish President Recep Tayyip Erdogan has warned foreign energy companies not to “overstep the mark” in disputed waters off the coast of the divided island. Ankara has been stringent in defending the claims of Turkish Cypriots for a share of energy resources, despite Greek Cypriot assurances that they would benefit both communities. The standoff over energy resources risks further complicating stalled efforts to reunify Cyprus following the collapse of UN-brokered talks last year. While the Greek-majority Republic of Cyprus is an EU member and internationally recognized, the breakaway Turkish Republic of Northern Cyprus is recognized only by Ankara.